Established in 1954 as a clam shack. 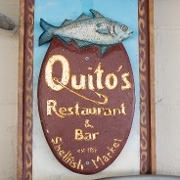 Joanna Quito (Albert Quito's mother) would sell fish 'n chips on Fridays. Albert Quito saw the potential of Bristol and the beautiful location as an opportunity to develop the restaurant into something really special. 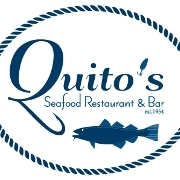 Now Quito's hosts over 32 tables and is open 9 months out of the year. 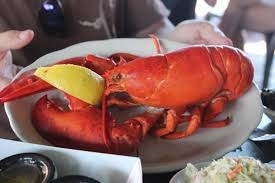 We specialize in local fresh seafood done with an italian flare.